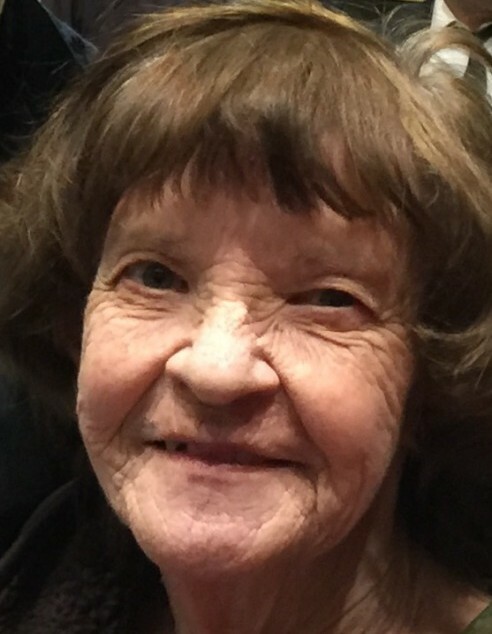 Linda Lou Wright, 77, died suddenly, Friday, Jan. 11, 2019 in the hospital due to complications. She was born on a farm in Bartley, Nebraska on May 15, 1942 to John and Vera Marts. Linda was married to Dale Wright who passed away in Jan. 2005. Linda is survived by two children, Kelly Brown and Rick Fisher; two step-children, Stormy Wright and Jimmy Wright; son-in-law, Jerry Brown; four grandchildren and one great grandchild. Linda will be greatly missed. Memorial Services will be held Saturday, January 19, 2019 at 11 a.m. at The Ledges Event Center, 202 East Park Road, Coalville, UT.